Access the router configuration console then click About (on the left). 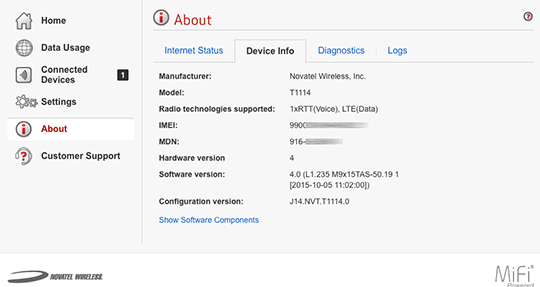 Select Device Info (2nd tab from the left). 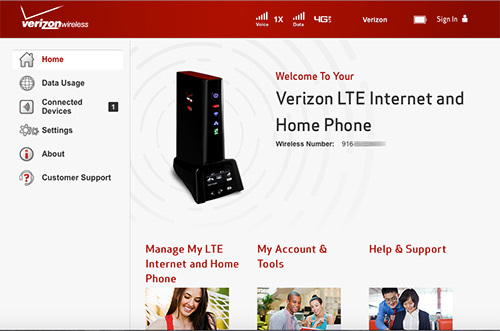 The information displayed depends on the connection status. 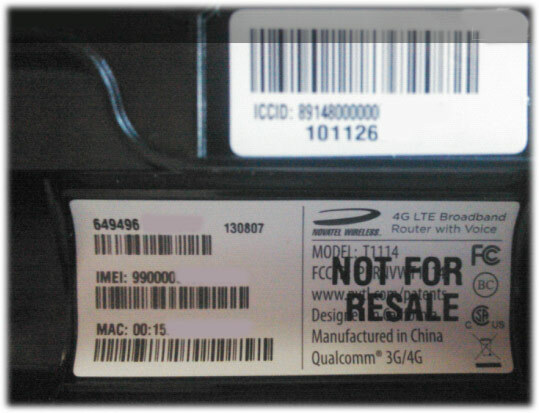 IMEI is the same as the Device ID. The following information can be found on a label at the bottom of the router (underneath the battery).